HomeWhy do I need a Whisker Pole? Why do I need a Whisker Pole? 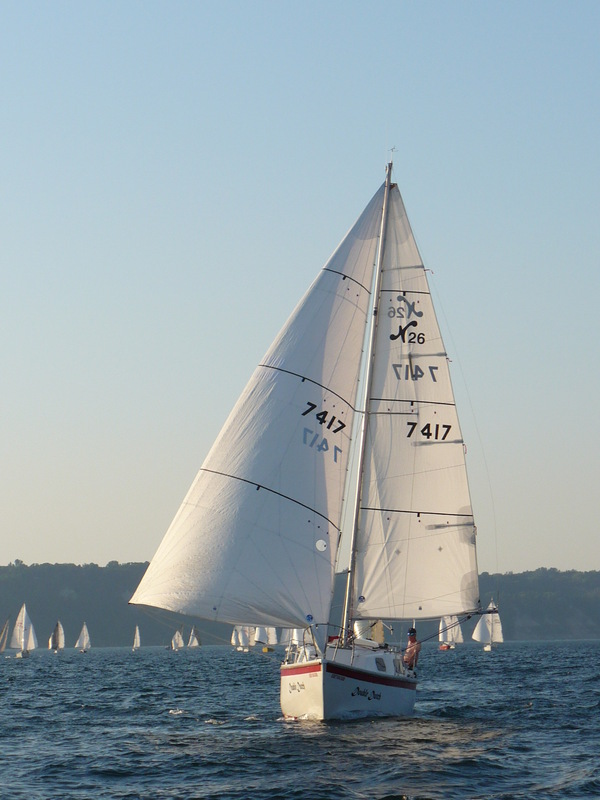 Hold your genoa out reliably when you are on a down wind run. If you are rolling up or taking down your genoa and motoring on a broad reach or run, then this is what you really need to be able to use the wind at these points of sail. 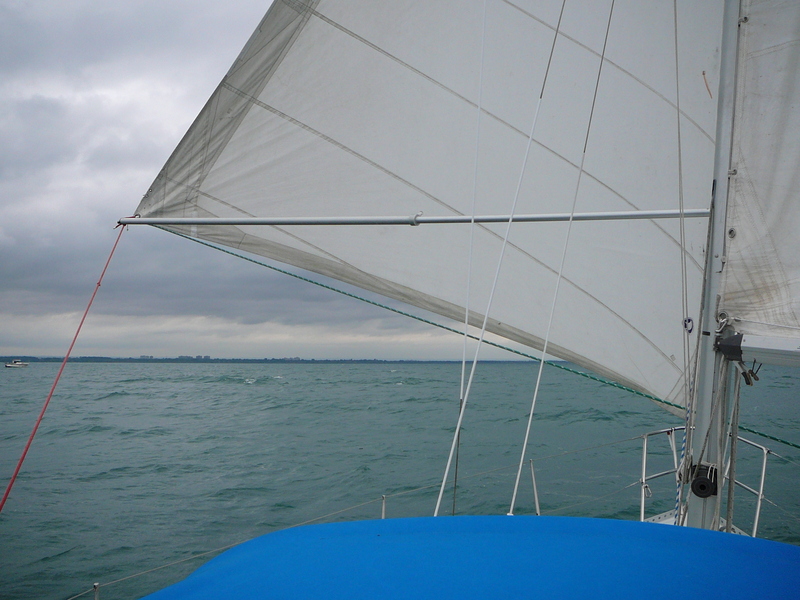 Every time your sail fills and flaps, the fibers in the fabric are being stressed and wearing out your sail prematurely. Outrun boats that are 10′ longer when you have a whisker pole and they don’t. 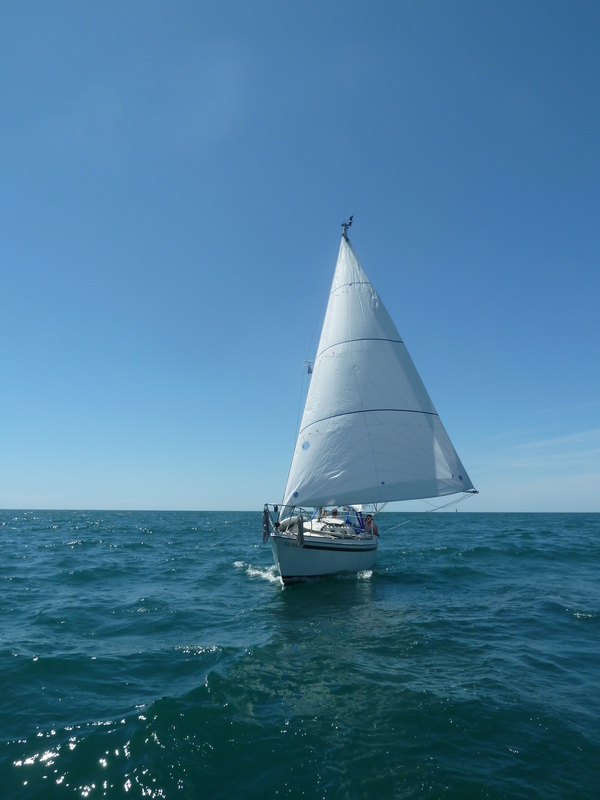 It’s amazing how much faster your boat will sail when you hold the genoa out fully thereby catching a lot more wind. A must for racers but also great for cruisers. 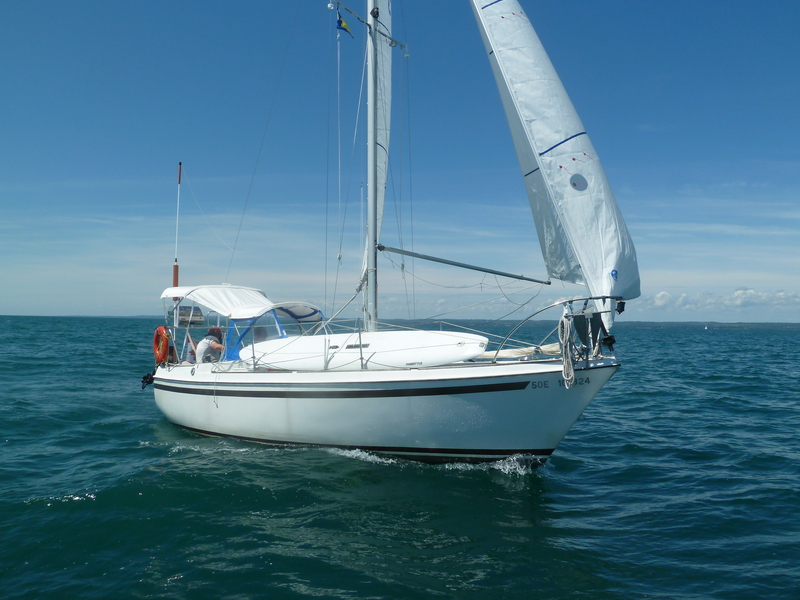 Why be forced to start a noisy engine/motor when you can enjoy sailing, that is why we all bought sailboats isn’t it?